wonderful movies that come with it. Even if you don’t really enjoy the holidays, you have probably seen at least one iconic Christmas movie. However, not every person has the same taste in movies. ‘Love Actually’ might be for you. Stevenson said, “‘Love Actually’ reminds me so much of home and the cast is amazing. I always watch it. 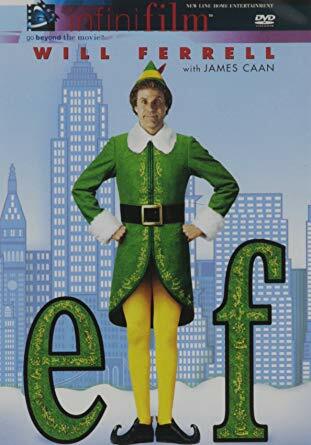 It really gets me in the holiday spirit.” With all the different story lines that keep you on the edge of your seat, the movie will have you smiling and crying. being one of the most watched Christmas movie in the U.S., you’re bound to love the movie. Content and multimedia content © 2019 The Pirate Press. All rights reserved. THANK YOU FOR VISITING THE PIRATE PRESS WEBSITE! COME BACK SOON!